Most people realise that solid waste should be disposed of safely so it does not block a drain. However, small pieces of solid waste generally do get through from time to time. This may not always become an issue, but we think all enterprises should take precautions. Unfortunately, some organisations are lax in relation to the disposal of thick liquids. Such lack of forethought frequently results in the blockage of a drain. We know how disruptive this can be to work processes. In our view, it is essential to stop thick liquids causing trouble. It is possible to use various products. If an outfit is in the food sector, its management may find it worthwhile to purchase a heavy duty cleaning product. In our experience, we know that off the shelf products alone are often not enough – and specialists must be called in. 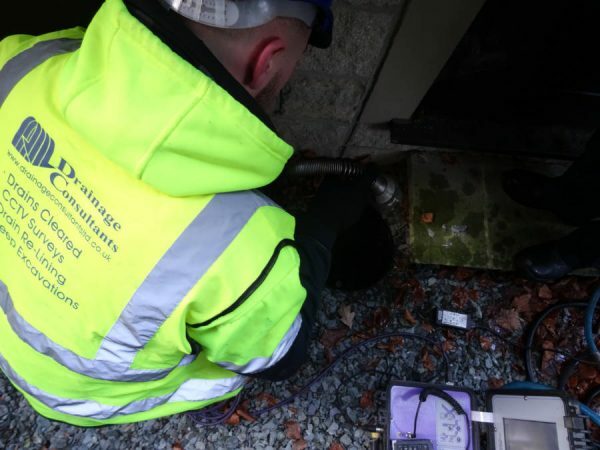 If a drain does become blocked with fat or another thick liquid, our specialists at Drainage Consultants can sort it out. Fat reduction is not hard for us to perform because we have the necessary solutions to hand. 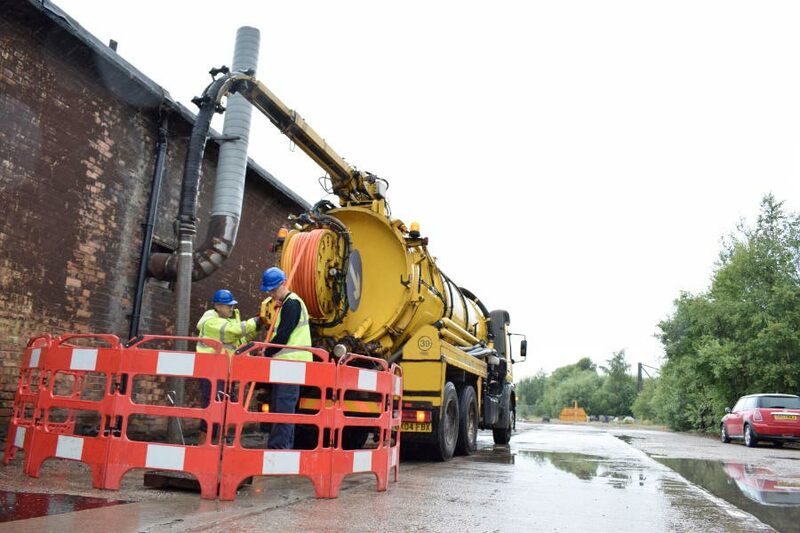 If you require emergency drain cleansing, do not hesitate to contact us. Once we have dealt with the issue, we can discuss how best to prevent a recurrence of the problem in the future.